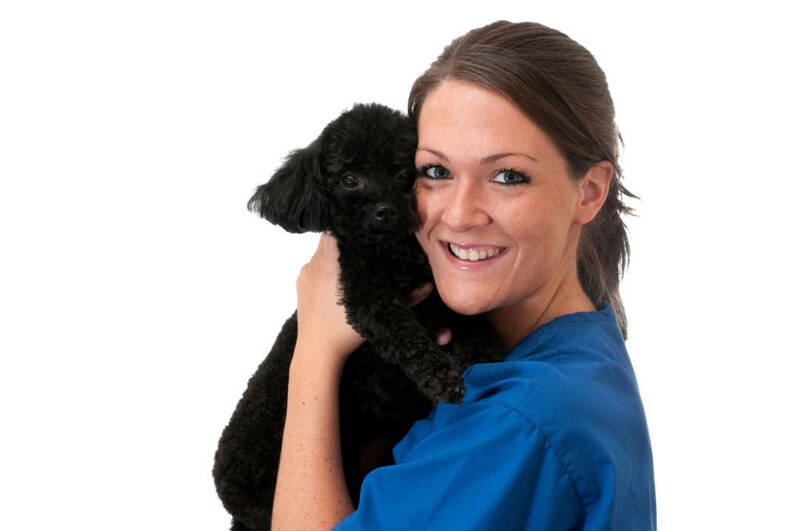 Embrace Pet Insurance is awarding three veterinary technician students $1,000 scholarships as part of its Veterinary Technician Student Scholarship Program for the 2019-2020 school year. • be enrolled in a veterinary technician program accredited by the American Veterinary Medical Association (AVMA). Students must submit a 500-word essay on why they want to work in the veterinary industry and how their work will make a difference for the pet population in their area. Recent transcripts and proof of the student’s enrollment in an accredited veterinary technician program are also required. To apply, students must complete the online application and attach their essay, transcripts, and proof of enrollment. The deadline for applications is June 15 and winners will be notified by July 15. Can you apply if graduating in May 2019 but will be pursuing a BS in Agriculture/Veterinary Technology?